Lets face it, iTunes is a pain but, many of us are stuck with it. Especially those of us who have been using iPods, iPhones and iPads for years and years. Short of throwing away all the money spent on downloads over the years away, there is little you can do about it. 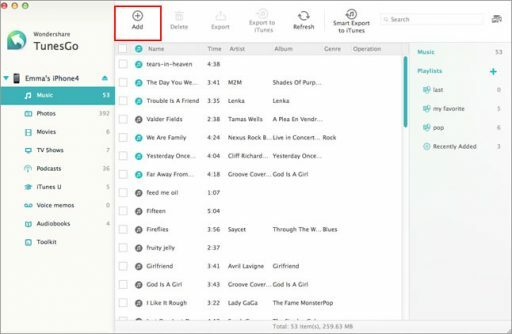 Yet, there are tools, like Wondershare’s TunesGo(iOS Transfer) , that help alleviate some of the pains of using iTunes and also help to add new features and completely enhance the experience. TunesGo(iOS Transfer is a superb tool that offers a healthy set of features, but for long-suffering iTunes users, there is one killer element to this: the ability to recover your iTunes library after a disaster. So, if your PC or Mac dies or inexplicably deletes your library, TunesGo(iOS Transfer) will repopulate your library, almost as if it had never been lost. This really is an excellent feature, and one that is worth the price of entry all on its own. It does make you wonder why iTunes doesn’t do this itself, but at least there is now a proper option to go to when the worst happens. 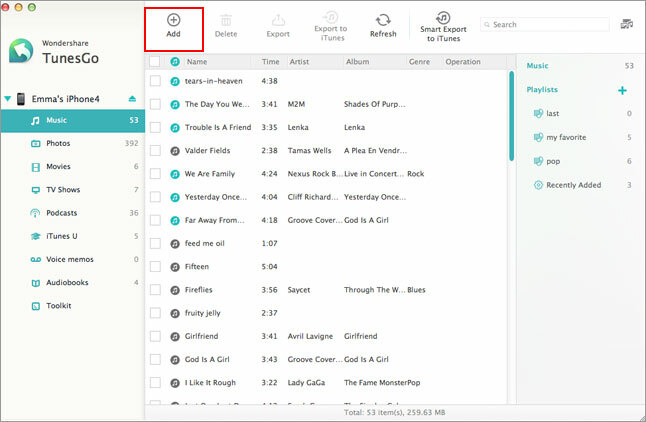 Convert music & video: Automatically convert to iDevice-compatible formats during transfer. Copy photos between Apple devices and PC: Drag photos to your iDevice or save to your PC to print & share. Fully manage your iPhone contacts: Manage contacts: Edit, import, remove duplicates & more. Directly transfer between Apple devices: Transfer music, photos, contacts and more from one Apple device to another. I got the impression, while using this software, that I was seeing what iTunes will be like in three of four years time. The ability to simply select what content you want to move or back up, without the woefully awkward and soul destroying, awkward ‘sync’ nuclear button from iTunes was such a relief. Moving photos and other content between iOS devices is usually very difficult, with an ‘all or none’ approach on the devices themselves and an awkward interface on iTunes. With TunesGo(iOS Transfer) , it is super easy, even with iPhone contacts. Overall, this is pretty much essential for heavy users of iTunes. For light users, there is less of a need for a tool like this, but i am guessing that if you are reading this then you are most definitely not a light user! TunesGo(iOS Transfer) is available for both PC and Mac, for $39.95. There is also a free version to try out first, which I highly recommend doing. You can find the Wondershare TunesGo Free Download here. Trying the free download to transfer music from my iPod to my computer after my computer totally crashed leaving me with no iTunes content only the music on my iPod. I was hoping to transfer the music back from my iPod back into my iTunes. Will it out all my playlists back? As they are on my iPod? It’s been scanning for about 45 mins and does not seem to have got over 1/6th of the way. My iPod died, and I decided to upgrade to an LG5, was told the transfer would be seamless on Windows 7. Wasn’t told about the price, took one for the team and downloaded it. Tunesgo rearranged my playlists and even deleting songs from my iTunes, including some from albums I’ve loaded from CD’s! Whole albums were not recognized by the program, and the transfer resulted in a fragmentary shadow of my music library on my iPod. Tunesgo won’t fix it itself either, so I’d have to create new playlists on the phone after dumping the whole library on an expandable memory chip. I contacted customer service and have received no reply. A terrible experience, I cannot recommend Tunesgo. 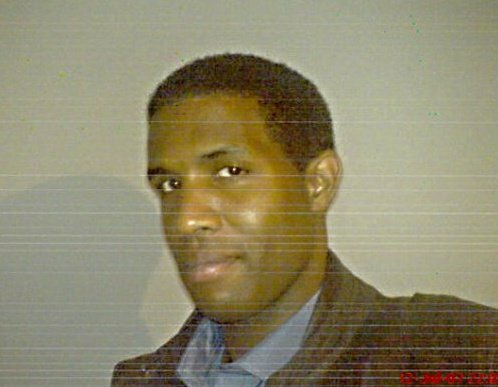 I am wanting to try this site. Will it work if I want to transfer music from my laptop(HP) to my ipod? The answer is yes. It will work either way you do it. Ipod to laptop, laptop to ipod. Thanks Frances really appreciate the quick answer and the helpful advice. This is for my daughters birthday. After trying the free trial my ipod was no longer able to connect to itunes. I uninstalled the program but still wouldn’t connect. Had to eventually restore the ipod and lost my entire library. Stay as far away from this scam as you can! The “free” version of this software is a JOKE! Transfers only 10 pictures until you purchase app. That is not free and is completely misleading. Shame on developers.